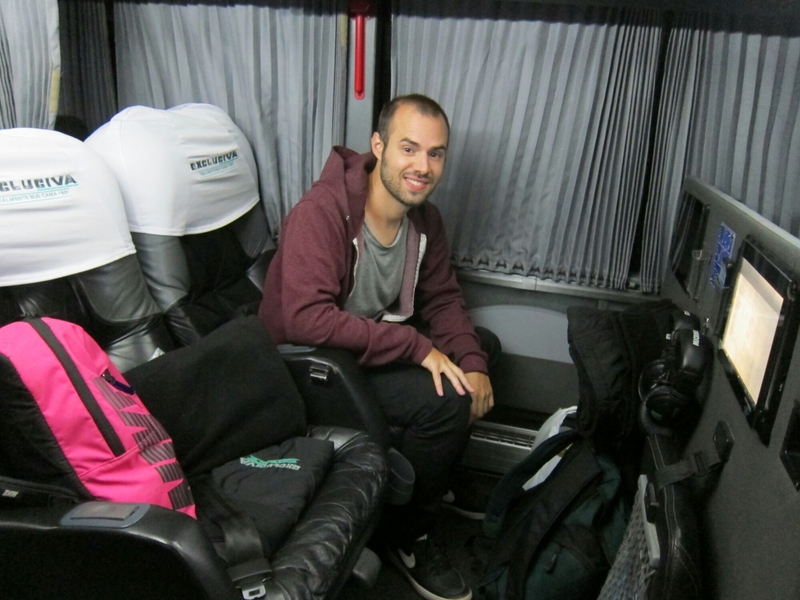 When you arrive in Cusco, bleary eyed and far too early in the morning, after a long night bus, it feels as if you could be in another country. It’s slightly chillier, the air is so thin and for the first time in a long time we were in a place full of tourists. And tourists in Peru means an onslaught of offers for city tours, massages, pictures with llamas, tourist info and so on. Cusco is, after all the jumping off point to the world wonder that is Macchu Picchu, and there’s no denying, it is a wonder. 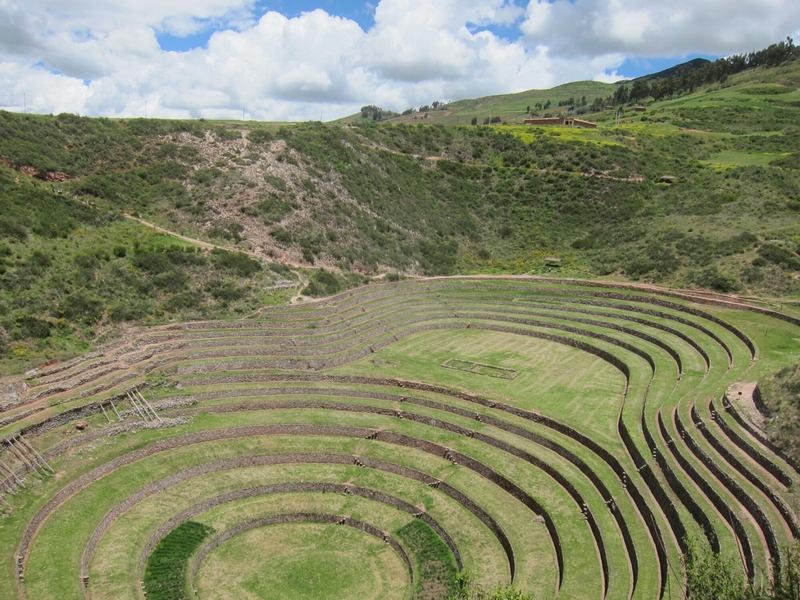 But Cusco itself is also a great place to pass a few days (once you have your fobbing off strategy firmly in place). 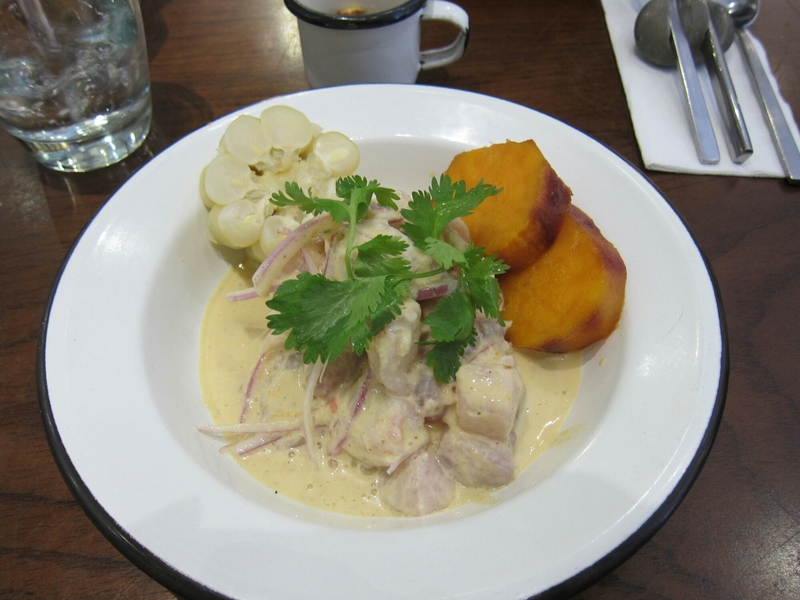 And some of the best meals we ate in the whole of Peru were here. 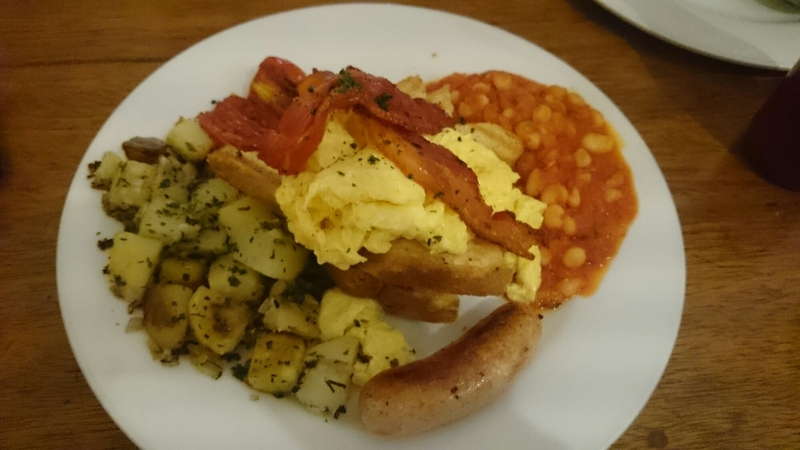 As accommodation is very expensive here, we often had breakfast out rather than paying extra for it at a hostel. 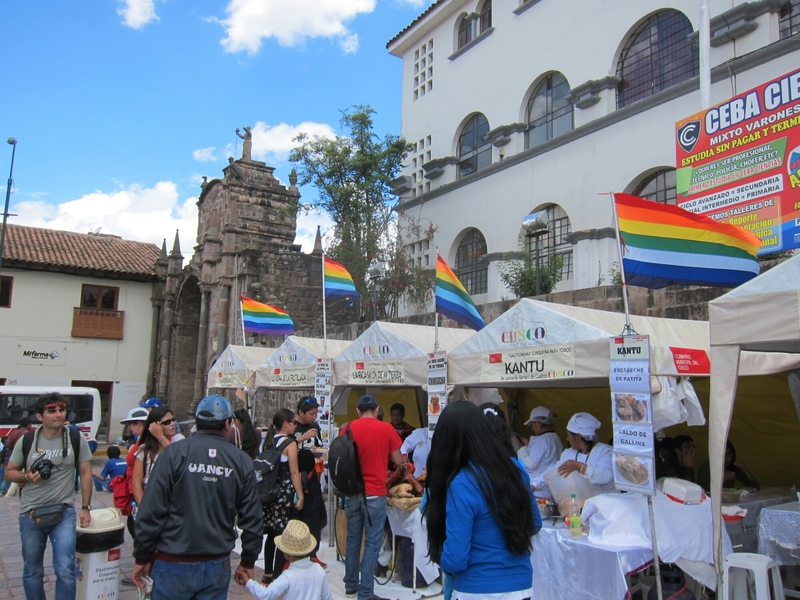 There are 2 excellent places to get breakfast in Cusco which we loved so much we went back to both twice. 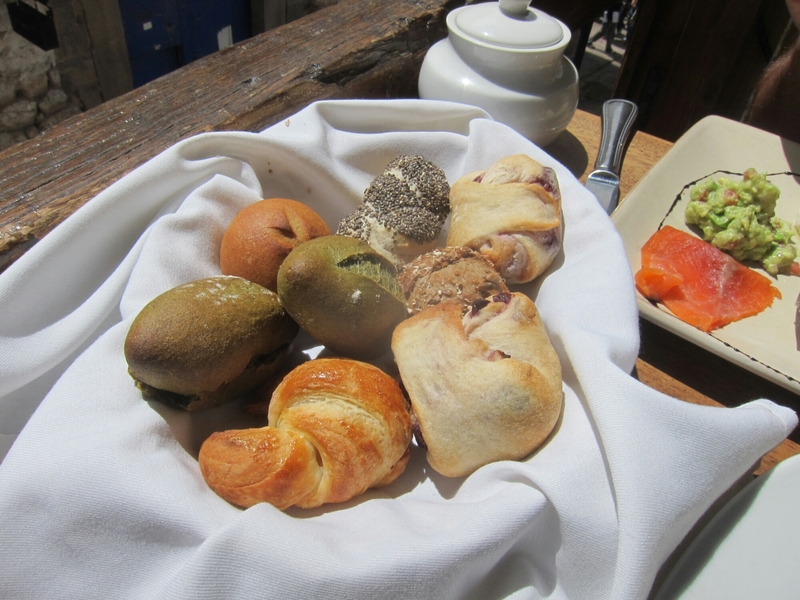 Ciccolinos, just up the road from the Plaza de Armas, set in a little courtyard of artisan shops, is a ‘bread and breakfast’ and does probably the best bread we had in South America. We came here straight off the night bus and it was so fresh we bought more. 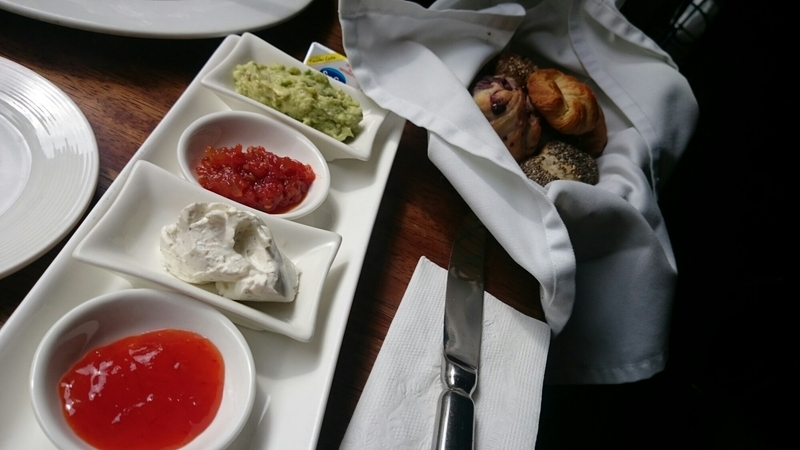 It’s definitely slightly more expensive and portions aren’t huge but the 10 sol bread basket with spreads is excellent. We even sampled bright green coca bread! The second place is Jack’s, a king amongst gringo cafes. You have to queue here but it’s worth it, the food is excellent, quick, big portions and very reasonable. 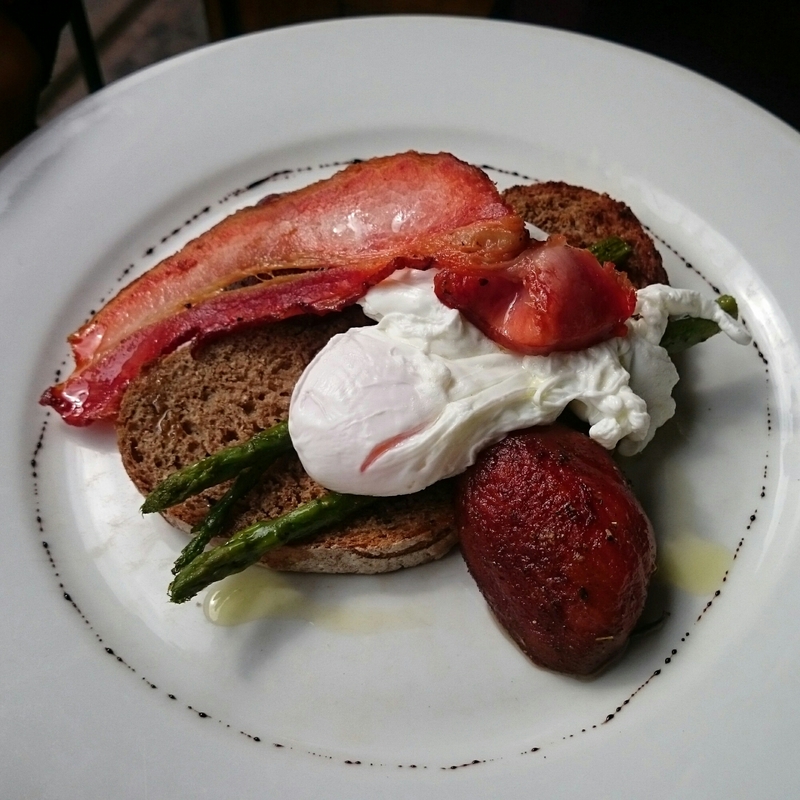 The ‘gordo’ breakfast will make you feel right at home. 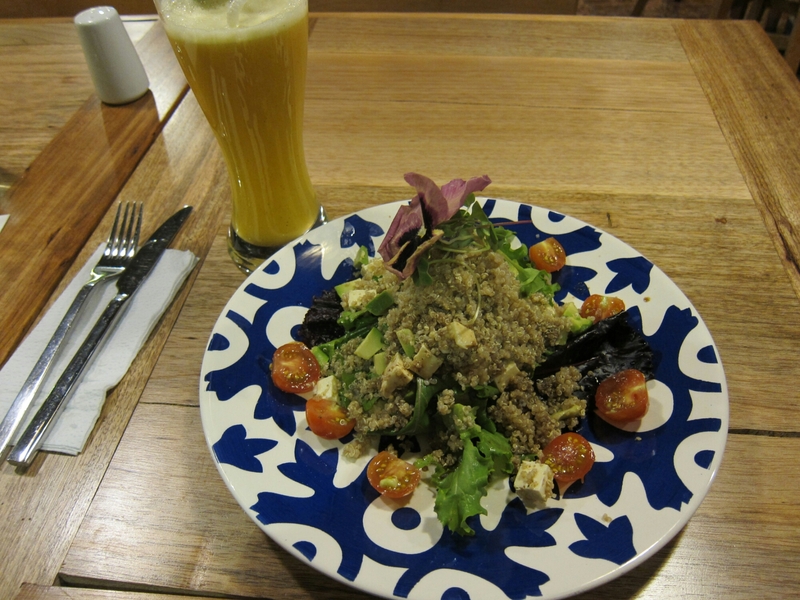 Lunch and dinner is also great in Cusco. 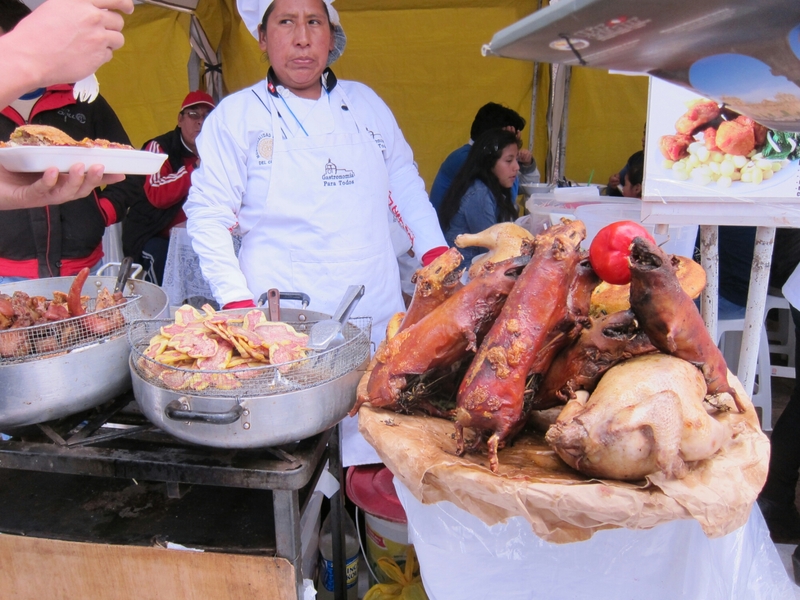 If you want to save some money, the cheapest meals are in the central market, there’s also a food market on Sundays and festivals in one of the main squares. 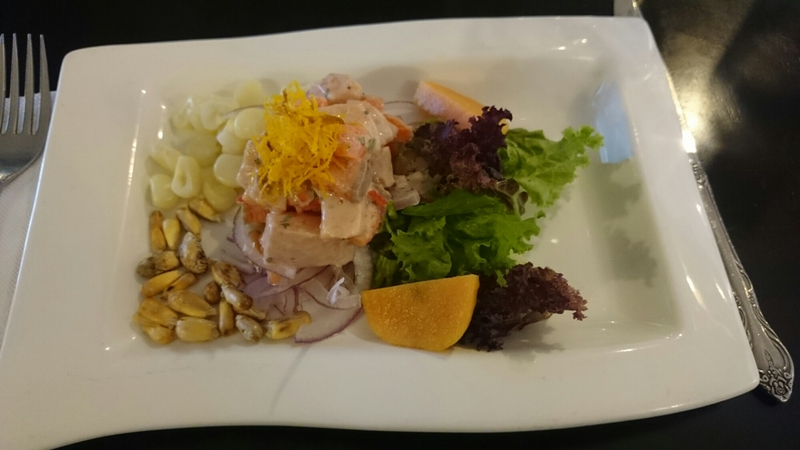 We also found several other excellent restaurants with some reasonably priced dishes (though everything is expensive in Cusco). 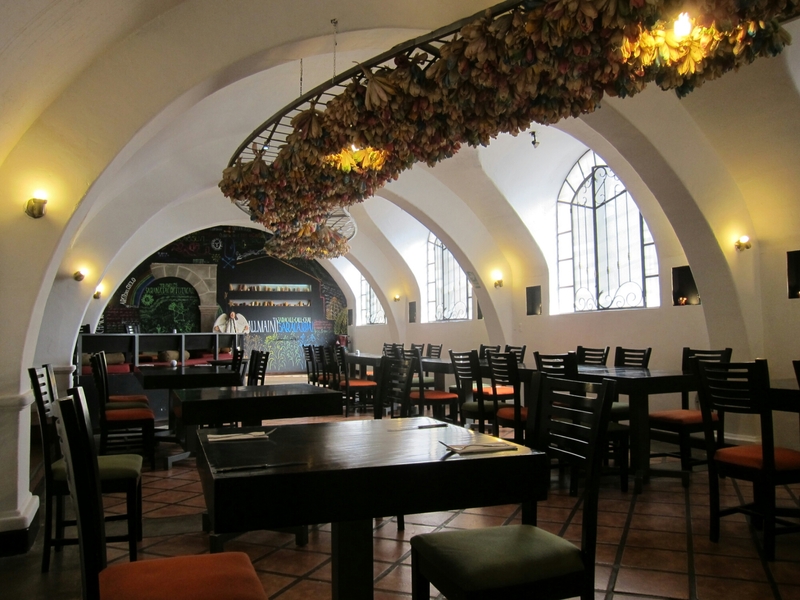 One of our favourites was Sara, an organic restaurant with gorgeous interior and great 30 sol set lunch. 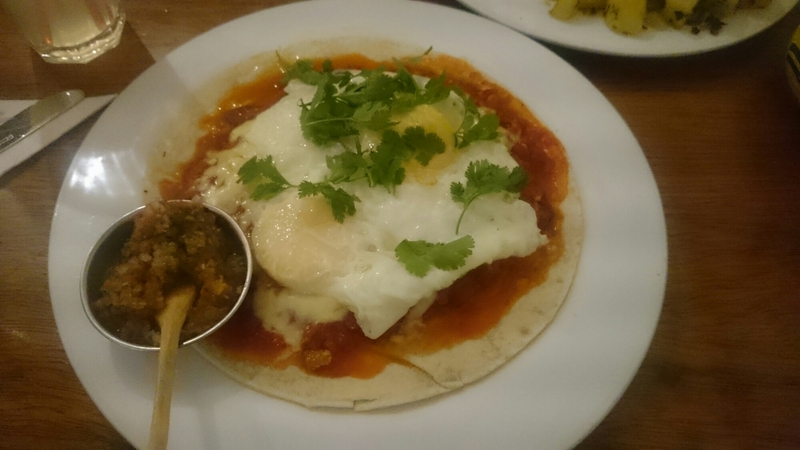 Morenita is also a great option, though very expensive unless you opt for a sandwich or similar. One of my favourites was Per.uk where you can have a great salad or sandwich for a reasonable price, the juice was also so good. 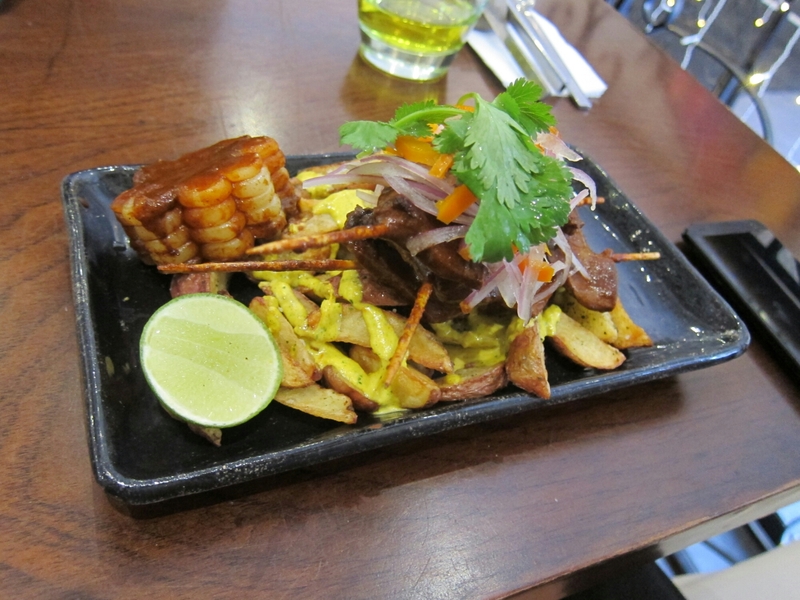 Also great for dinner was to Nuna Raymi. It can often be crowded at lunch with large groups. 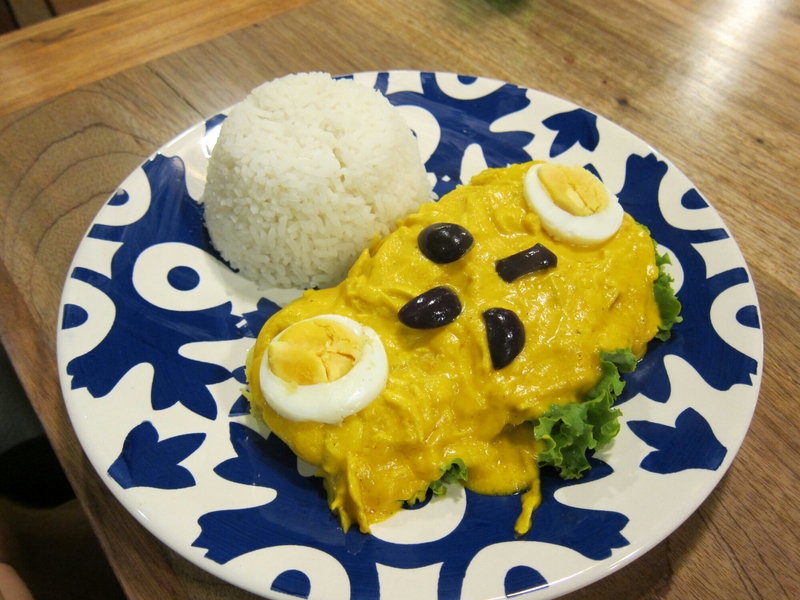 The food is excellent, but try to avoid the gimmicky dishes like alpaca, the causa was delicious. 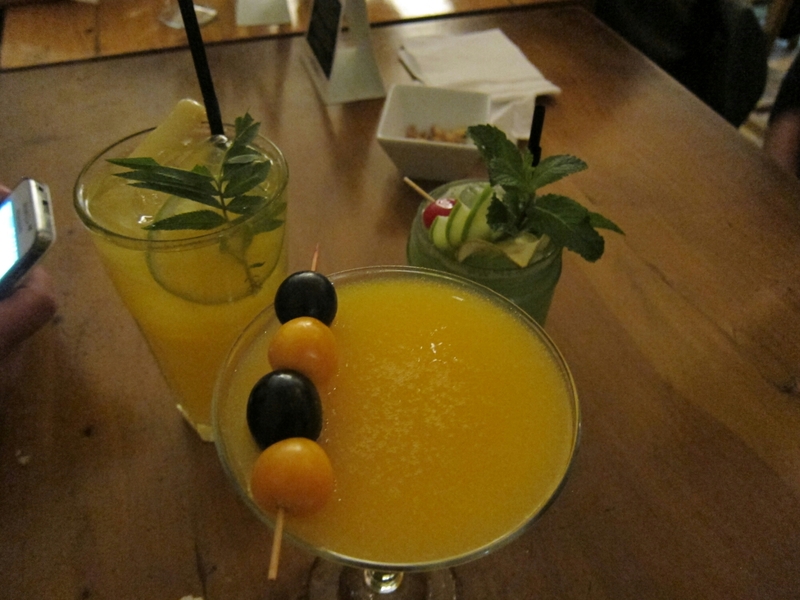 Finally, it’s super expensive, but go to Museo del pisco for one drink, the cocktails will blow you away. They have so many exotic flavours and fruits it’s definitely worth a try. 1. Try and book a reasonably priced hostel well in advance, they book up. Also one with a kitchen helps to save some money. 2. Expect to spend more money here, if not on eating and accommodation, it’ll be on the beautiful handicrafts here. Bargain hard for them! 3. If you’re going to Macchu Picchu and want to do a few days trip to explore the region, the Inca jungle tour is an absolute blast, it’s cheaper than any of the several day hikes and you do various adventure activities like white water rafting, ziplining, mountain biking as part of it. Go to a few different agencies to get costs before you buy, all of the agencies end up in one group with everyone having paid different prices for the same thing. Pay extra to take the train back from Macchu Picchu, it gives you many more hours to explore the site which you’ll definitely want. 4. 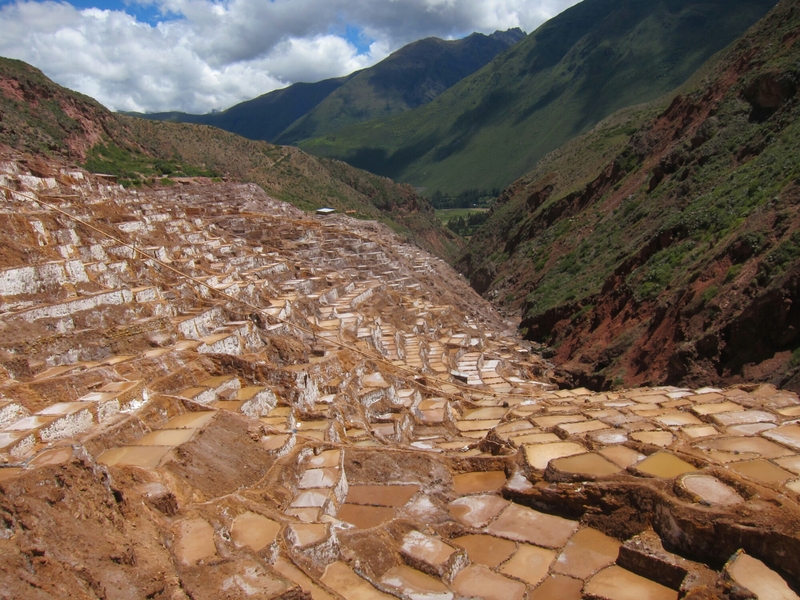 If you have a spare extra day or two in Cusco, one of the best things we did was a combined day trip to the Maras salt mines and Moray Inca terraces, these can be booked via most tour companies. Highly recommended, pics below. 5. 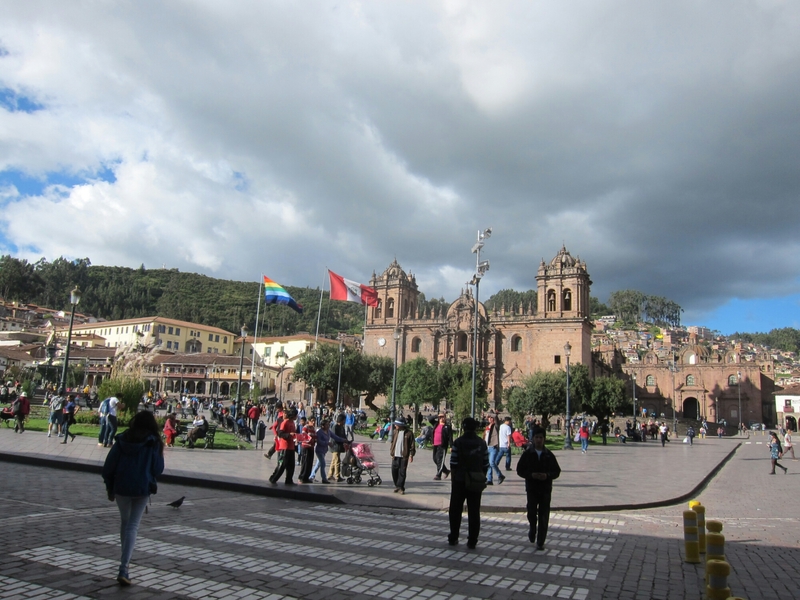 Book flights out of Cusco online, travel agencies will add extra on top. Great Post. What about vegetarian fare, any options? Thanks! 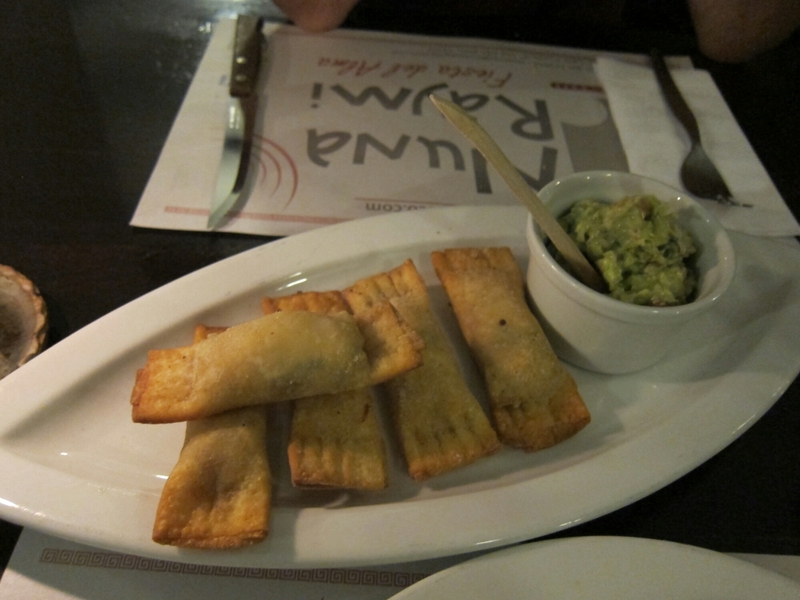 Yes plenty actually, we went to a vegan restaurant in San Blas called Green Point that had a buffet. Or else in pretty much all the restaurants I listed there are veggie options! that is a healthy change. thanks. 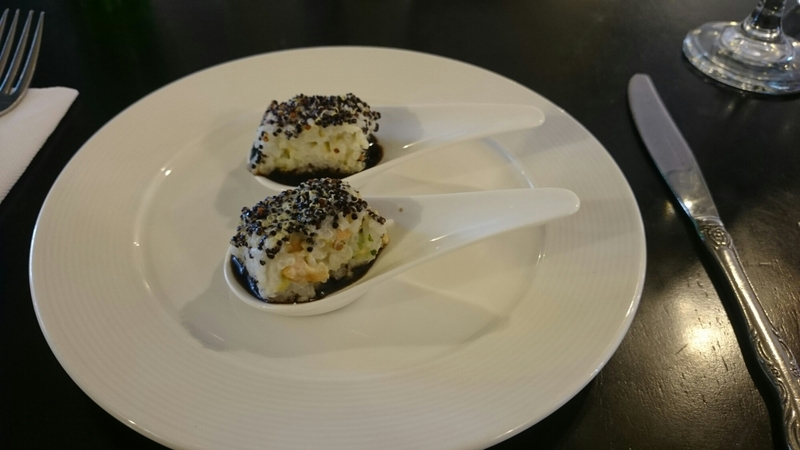 Copyright © 2019 Intrepid Foodies.